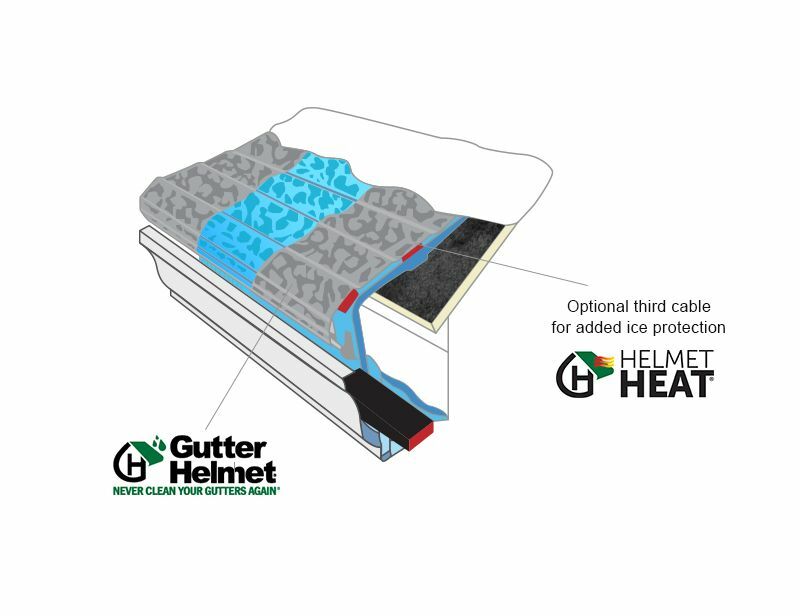 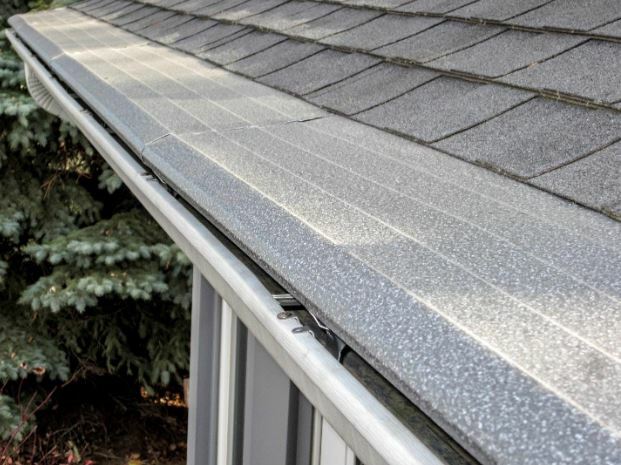 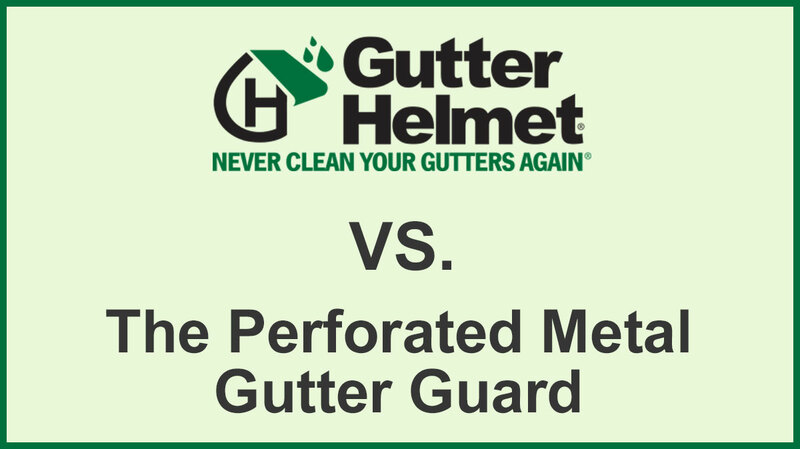 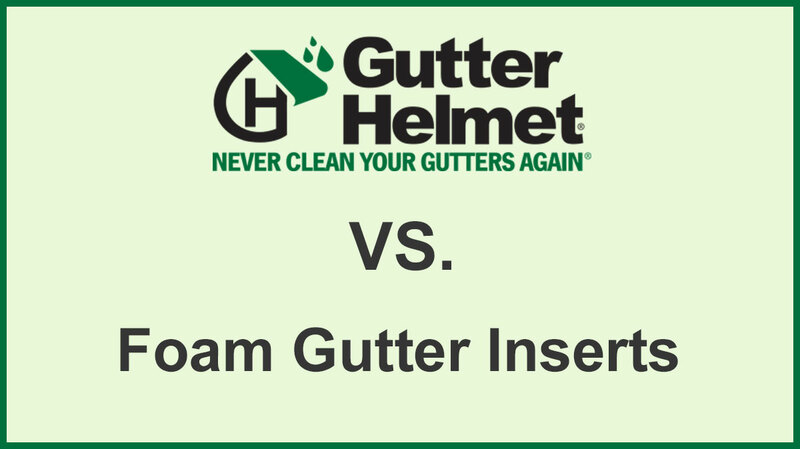 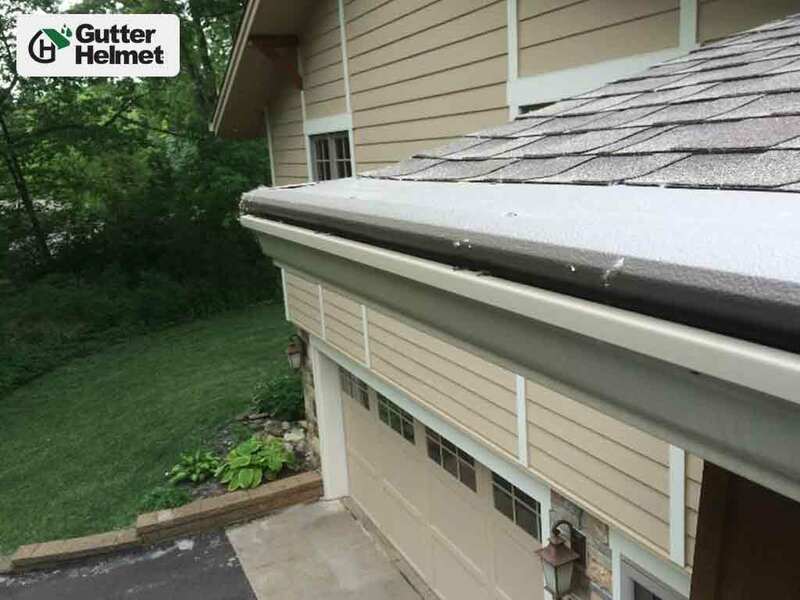 There is a reason why Gutter Helmet® has the best gutter guard reviews of all the products on the market: because it features innovative technology that doesn’t just reduce clogging, but actually prevents it altogether. 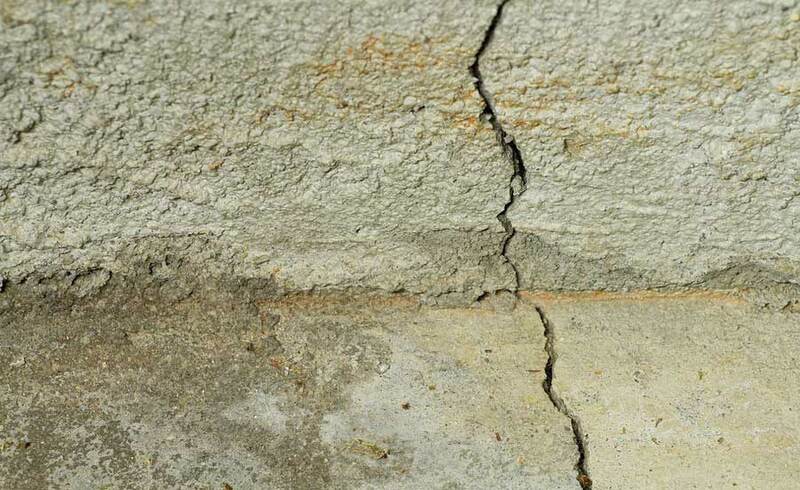 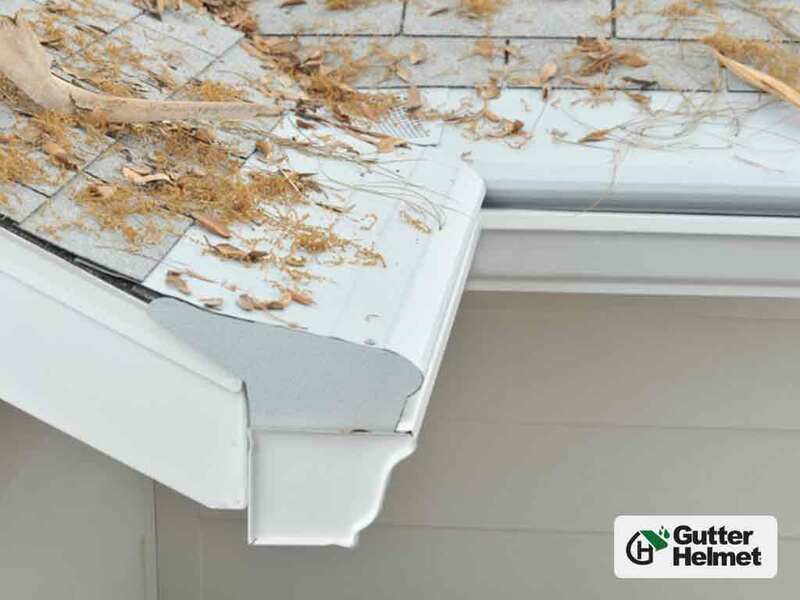 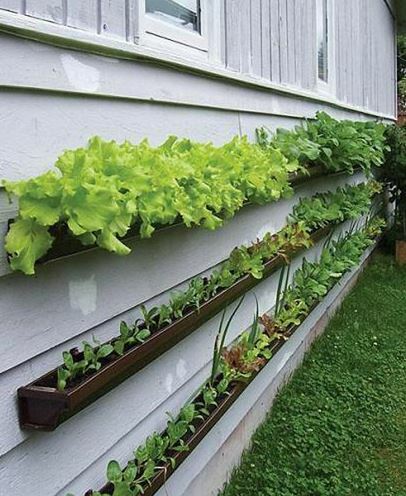 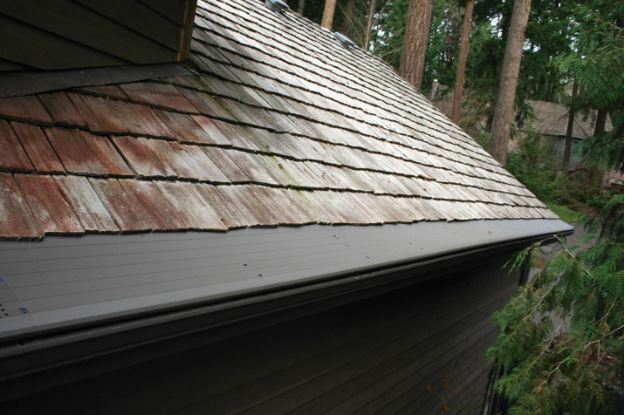 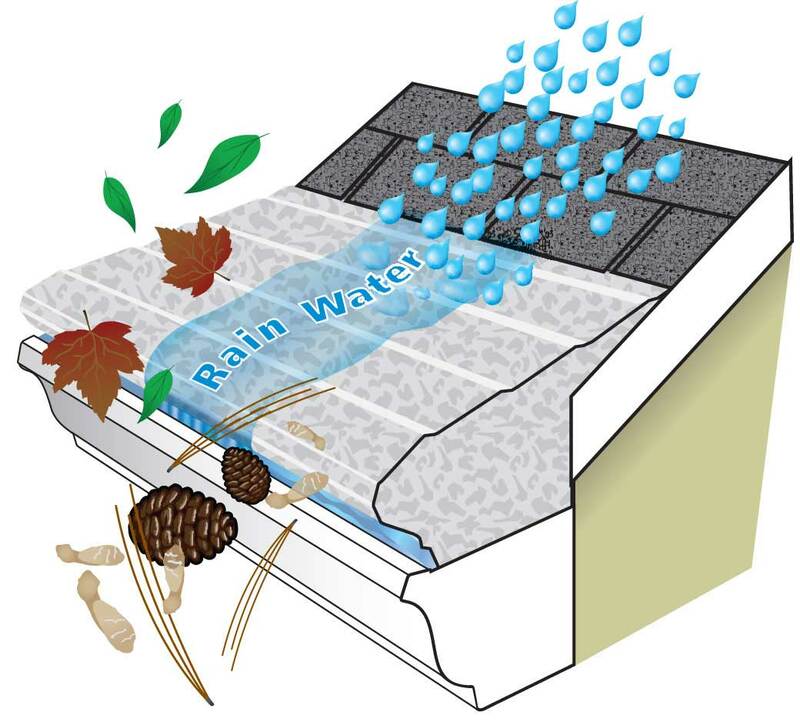 Other types of gutter protection systems, like a leaf filter, are only partially effective and will eventually fail. 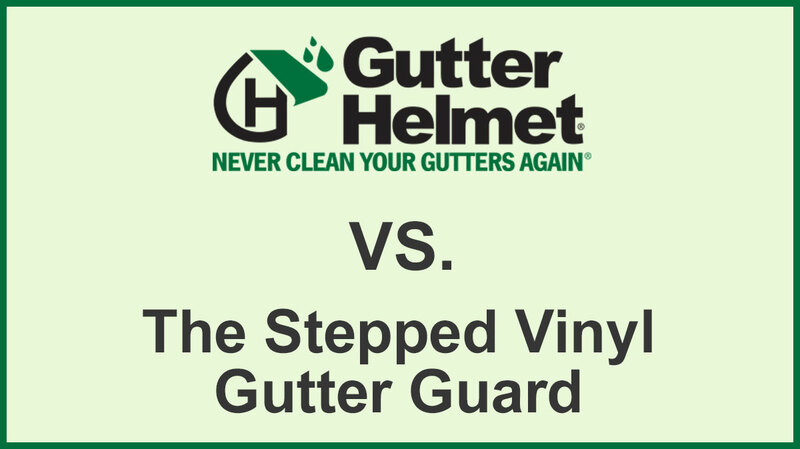 [VIDEO] Gutter Helmet® Customer Testimonial: Wally C.
Wally C. has had Gutter Helmet® on his home for about four years now. 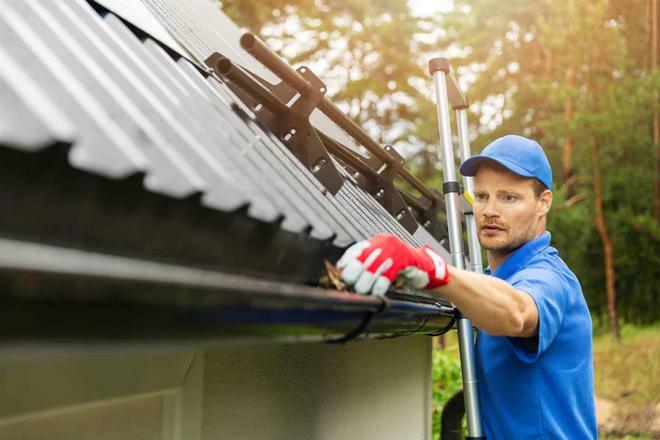 His favorite part? 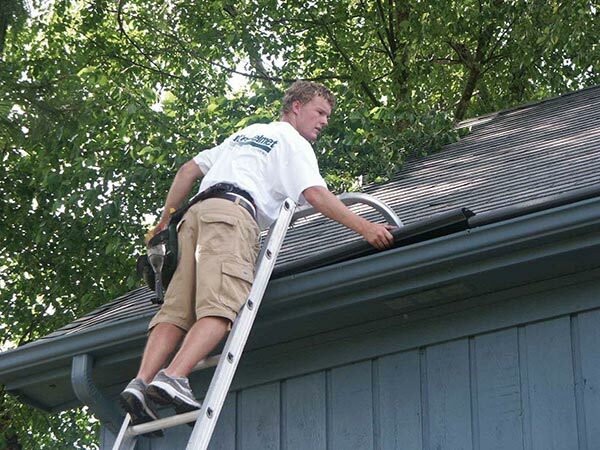 He still hasn’t cleaned them! 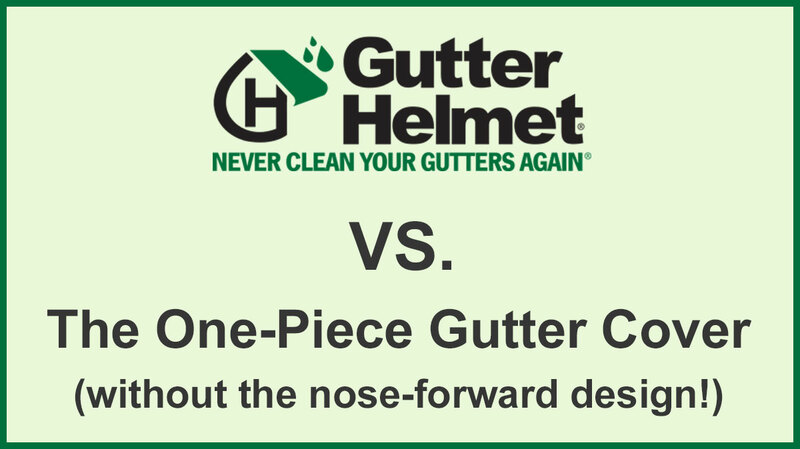 Hear more about why Wally believes he has the best gutter guards on the market.